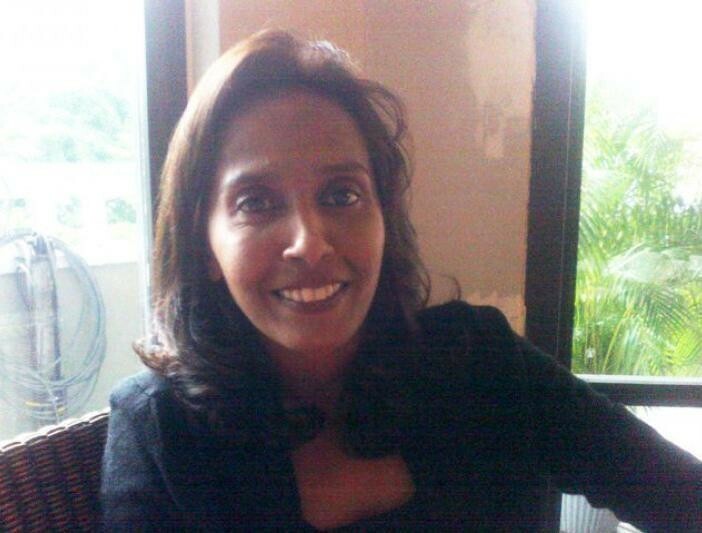 Irene Clennell, 53, has been deported to Singapore despite her 27-year marriage to a British man [Image: Angela Clennell]. Here’s a first piece of evidence that Theresa May’s faux-Christianity is a sham. A woman who has lived in the UK for nearly 30 years with her British husband has been deported to Singapore. Irene Clennell, 53, says she was forced to board a plane without warning on Sunday, after being held for nearly a month in an immigration detention centre in Scotland. She had been living near Durham with her husband. She has two British sons, as well as a granddaughter, in the UK. For a year before she was detained, Ms Clennell was the sole carer for her husband John, a former gas engineer, after he had an arterial bypass and suffered complications from a hernia. I expect the Tory bullies feel proud of themselves for this despicable and unnecessary act. Christians weren’t they the ones who stated the trouble in the middle east with the crusades to steal land? Weren’t they the ones gassing shooting and starving to death the jews in Germany, and killing the Jews in York? That is not Christian behaviour – which is, of course, the point of the article. Another one added to the unbelievable list of May’s deportations. I made the mistake of reading the article down to the comments. I can’t believe that some of the commenters on there were ever true Independent readers. They probably scan the papers’ TV pages looking for the next Benefits Street-style programme to drool over.